Mashoor Gulati Will Be Back With This New Show! You will be glad to know this exciting news! ‘Aisa Kaun Karta Hai Bhai’ is one thing we all have been missing for a long time! We all are waiting for Sunil Grover who is known for his famous characters Gutthi, Rinku Bhabhi and Mashoor Gulati in comedy shows. The good news is that he will be back to entertain and give you a laughter ride. Though you must be thinking that Sunil Grover will be back in the Kapil Sharma Show, however, you can watch him in his own new show. 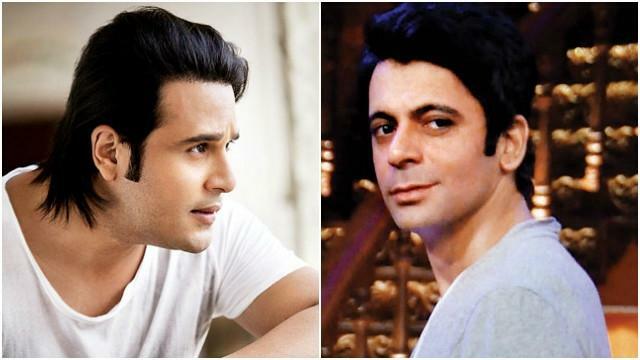 He will be seen working with none other than Kapil’s rival, Krushna Abhishek in a show. A source added “A new comedy show with Sunil is definitely happening. Ali, Chandan and Sugandha (Mishra), basically, all those who left The Kapil Sharma Show, are going to be a part of it. Krushna is most probably joining them. He is yet to confirm, things are going back and forth as of now but there are really high chances of this collaboration happening,”. 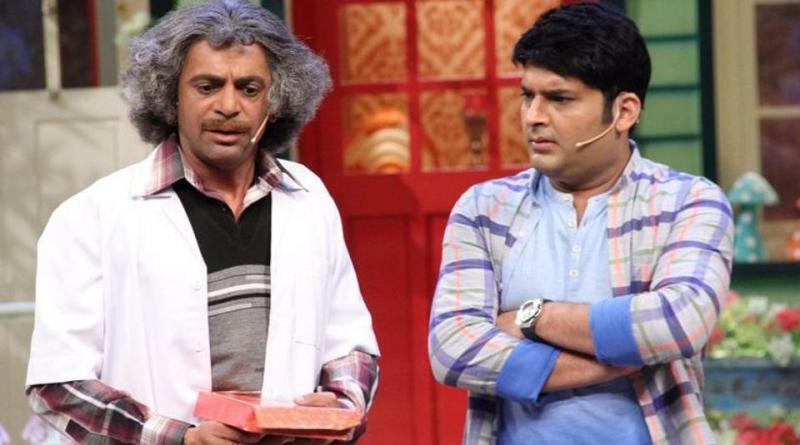 Sunil Grover will also be seen performing in a show on Sony TV with Ali, Sugandha and Sanket. Salman Khan would be coming on this show to promote his upcoming film. This news was also creating buzz on the internet because Salman Khan chose to promote his film with Sunil Grover rather than Kapil Sharma on his show. We hope that these speculations are true and we can see Sunil Grover soon in action to entertain us! Like comment and share this good news with your friends.